Thank you for the delicious gourmet lollipop. Best I ever had! Enjoyed Judging the Ms. Tri-State Pageant – so many accomplished and beautiful women. The day began with a lunch for the judges in the elegant dinning area of the Alpine Country Club. I was the first judge to arrive (I was there early). When all the judges arrived, clear and thorough instructions of the judging criteria were given to the panel of judges by the judges coordinator, Ray Paolo. I found the other judges serving on the panel to be some pretty neat people with accomplished backgrounds. When the first part of the judging, took place, the interview portion, the panel of judges asked thoughtful questions to better get to know the Contestants. I found all the beautiful ladies to be well informed, intelligent, poised and ready to answer questions off the cuff. The show began later that day with a stage and ballroom that was lit with beautiful white swags illuminated with soft colored lighting and flowers. The ballroom was literally transformed into a place so elegant that every Contestant must have felt regal walking on that stage. 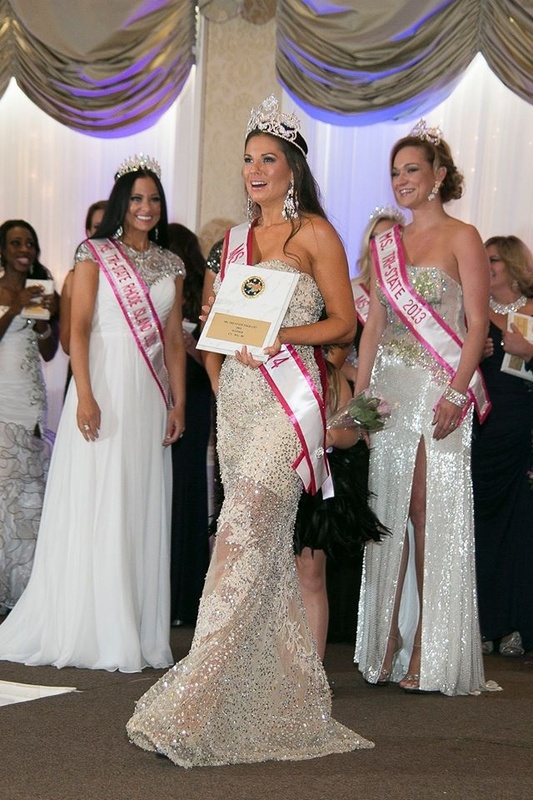 Elaine Paolo was on hand to make sure she and Melissa took care of every detail necessary for the Pageant. Melissa Paolo emceed the show in a way that showcased every one of the the beautiful ladies and she engaged the audience to show their full support and enthusiasm. It was a flawless production…the winners were announced. 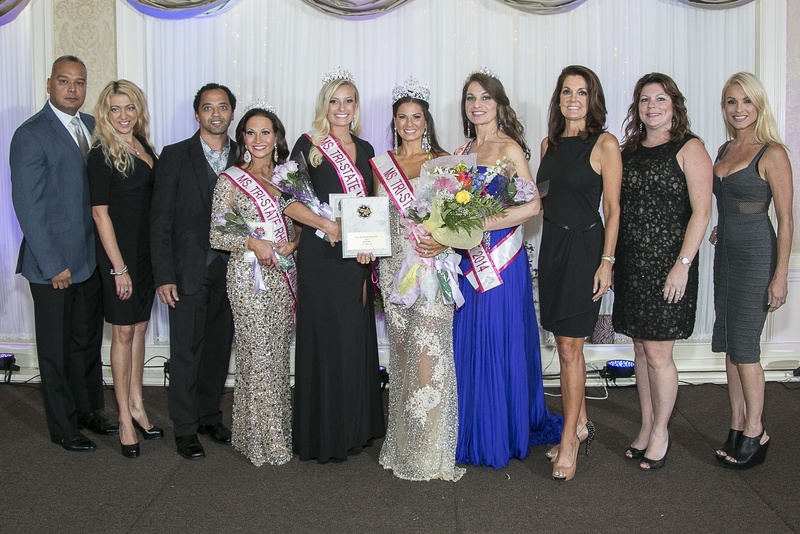 Below is a photo (Photo credit: Catherine Fiehn Photography)of the winners and judges. Over 30 years experience with an emphasis on marketing and event production. Kim has a CEO mentality to analyze and make decisions to bring projects to completion. Kim’s reputation is that she gets things done! Kim Bass has a unique niche in the Beauty Pageant industry. Her company, Bass Enterprises Productions LLC, produced Beauty Pageants for some of the most recognized Beauty Pageant systems in the industry for nearly 30 years. For 12 of those years, Kim worked with the Miss Universe Organization (then owned by Donald Trump and NBC Universal), where under her directorship she produced the Miss New York USA and Miss New Hampshire USA pageants. Kim offers business services in event production, marketing, public relations, brand-building strategies and fundraising. Contact Kim to maximize your message, with the ultimate goal of MAKING YOU MORE MONEY!